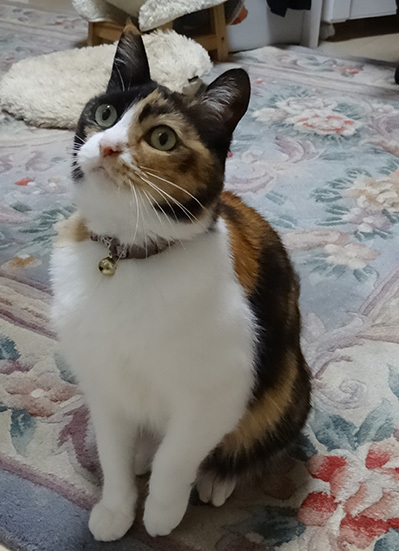 三毛猫キティの病気　下痢、虫歯や・・・・・その理由は！Tortoiseshell cat Kitty sick diarrhea and tooth decay. What is the reason? The disease of tortoiseshell cat Kitty? Kitty came to my home from the shelter at the age four to five months. It is now 7 years old. Now, cat very healthy are running around! When the kitten came, it was nothing but the very stomach is weak always diarrhea.In addition, it was very smelly child also her mouth of the kitten .Always to the vet that the dog we are suffering, born in the cat, I was told that there are bad child teeth. Without any disease to other even if the inspection, this kitten, stomach weak teeth of being bad, and had given up and I cat that can not be a place that small was also decided.